Financial literacy is one of those skills that stays with you long after you’re finished with school. 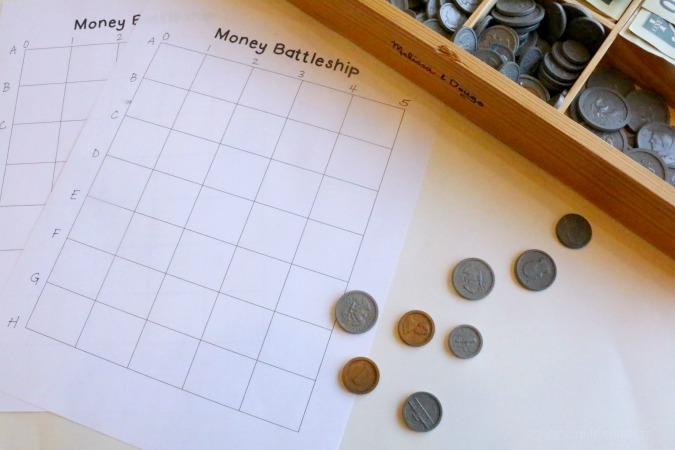 Teach the concepts of money with these 25+ money games and activities! 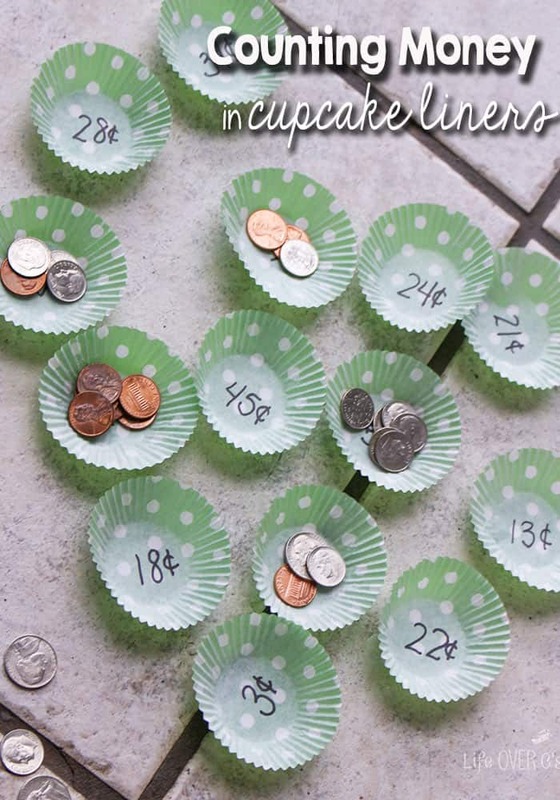 Use cupcake liners and label each one with a different amount to have your kids fill each one with the proper amount of change. This ongoing activity is not only a chore system, but teaches your kids the real value of money once you feel like it’s time. 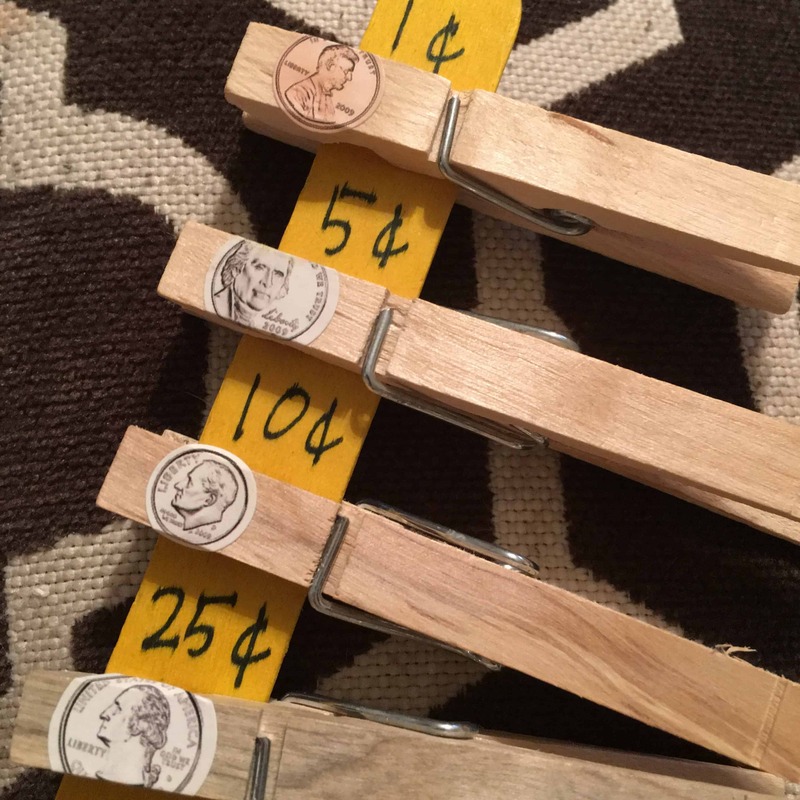 Test your kids knowledge on the value of money in this fun DIY game! 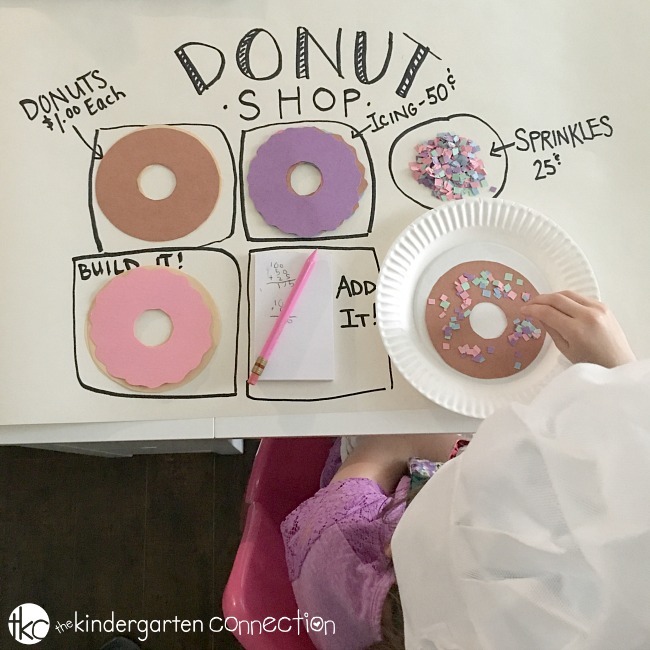 Let your kids practice adding up money and calculating change by setting up their own shop. It doesn’t have to be donuts, customize it how you like! Instead of cards, use money to play this competitive and fun game! Create your own caterpillar and then use your knowledge of money and math to see how much he costs! Have your kids find all the eggs and then let them open each one to see the real value and look of the amount on each egg. 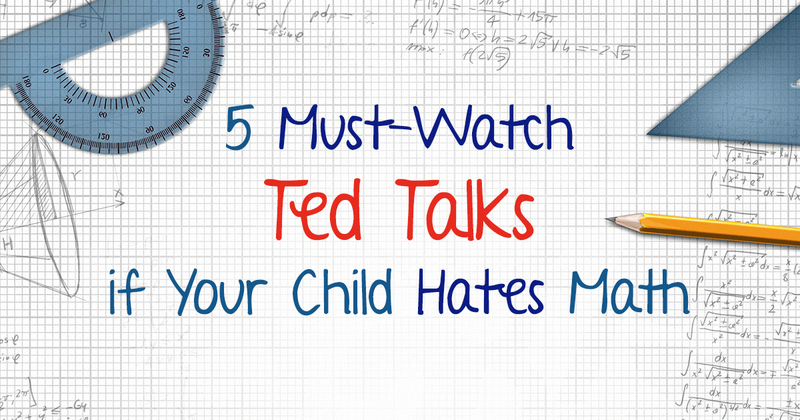 Kill two birds with one stone with this activity. 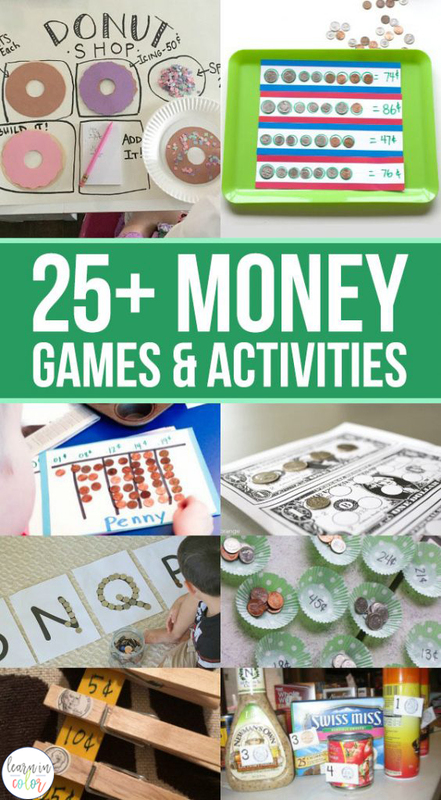 Have your kids learn how to sort money, compare numbers, and learn their alphabet at the same time. Learn the value of the decimal as well as the value of the money you have in your activity. This game simply involves a deck of cards, coins, and funny money. 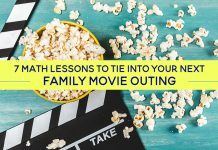 Show your kids the real world when it comes to money and spending with this simple and practical activity that will also get you out of the house! Learn to sort, count, and match money to it’s value in these three practical activities. 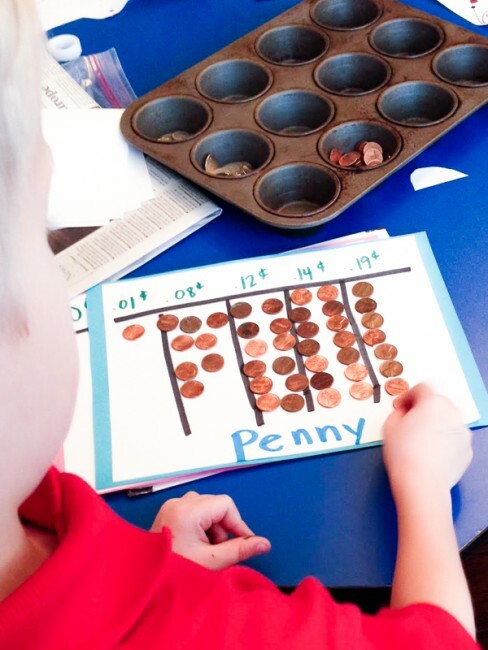 Use these free printables to focus on teaching coin identification and allowing the kids to have lots of fun while learning! Watch your kids learn how to count and identify change through fun riddles in this diy activity. 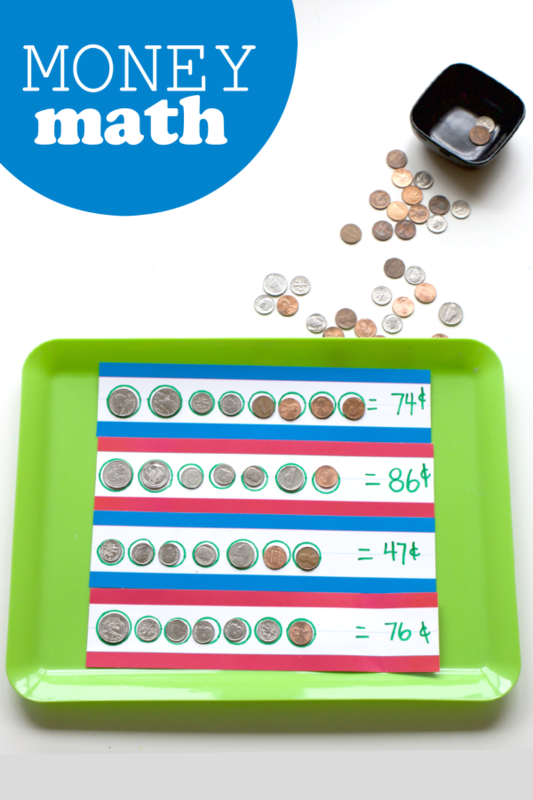 This diy tray allows kids to learn the value of coins as well as how to calculate the total of the money they have. Not only will your kids be able to create their own snowman, they will also learn how to spend and shop wisely with the money they have in this fun at home activity. Combine art and math into this activity by rubbing coins and then using real ones to match up to your new art project. Learn the value of the dollar and the different ways to make one with some change from home and this free printable! Make money slime to just get the kids used to what money looks like. Sit down and teach them the value of each coin afterwards. Use the game Bingo to teach about money! 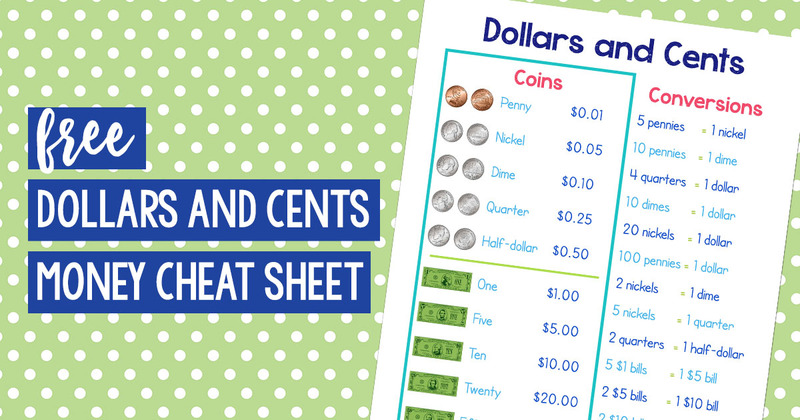 Teach students how to count up change with this version, which comes with free printable bingo cards! 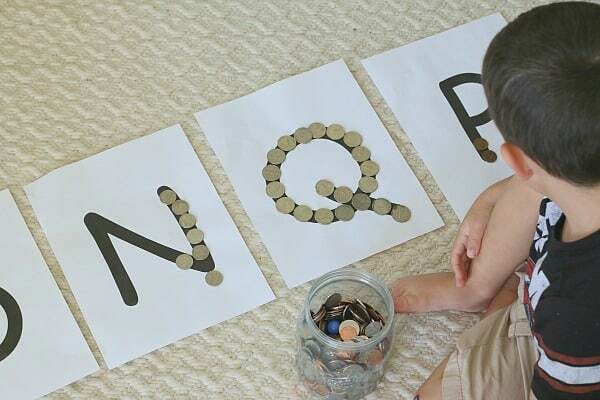 Practice sorting, counting, and spending money with this fun and simple activity. 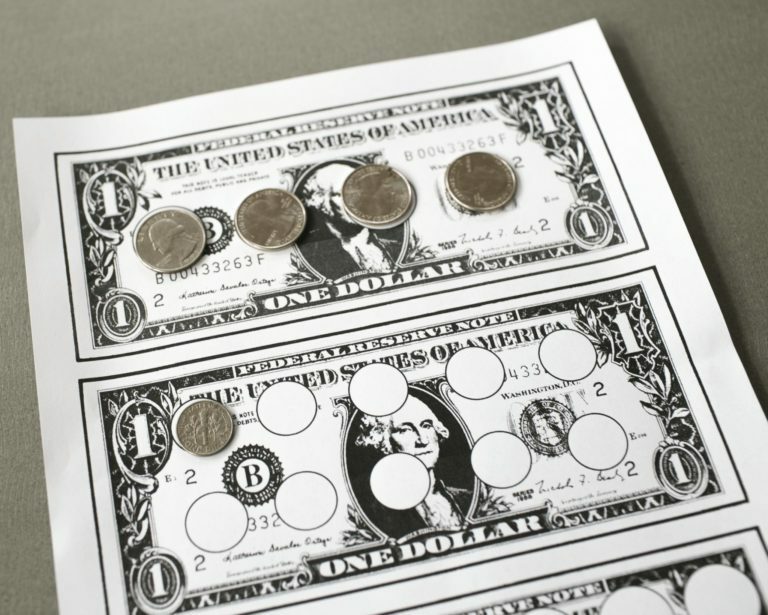 Learn how to count and correctly exchange money with this simple and fun at home game. 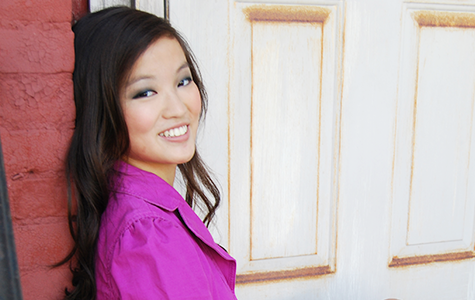 Learn about money, foodie style! If your kids love pretend grocery shopping, incorporate these grocery task cards into their play to naturally learn about money. This is a game for the older kids that helps with coin recognition and the ability to count what money you do have! Build a bridge with legos while also learning about the importance of spending and saving money in this simple STEM challenge. This isn’t your typical money activity, but does get younger kids involved with what money is in this fun science experiment. 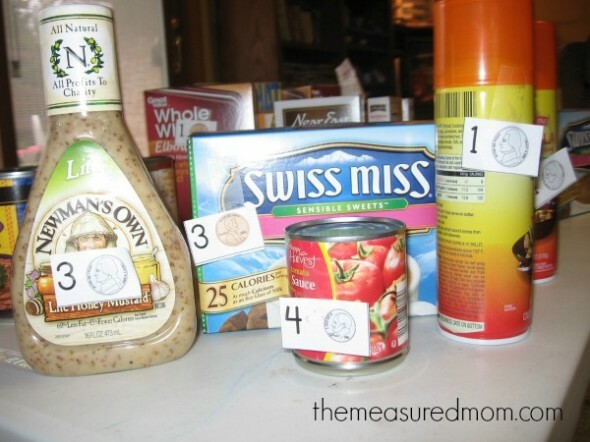 Set up your own grocery store at home to help kids learn how to spend their money wisely, count it up, and even the difference between wants and needs in this activity.